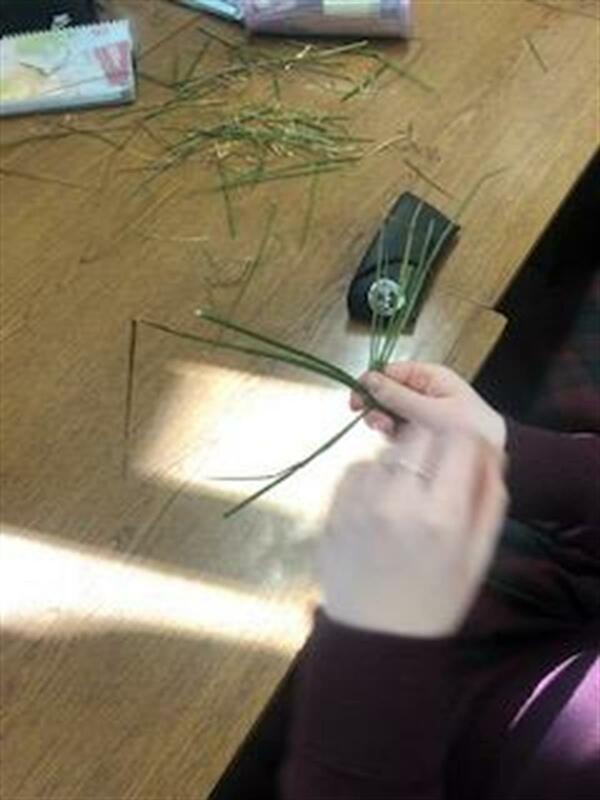 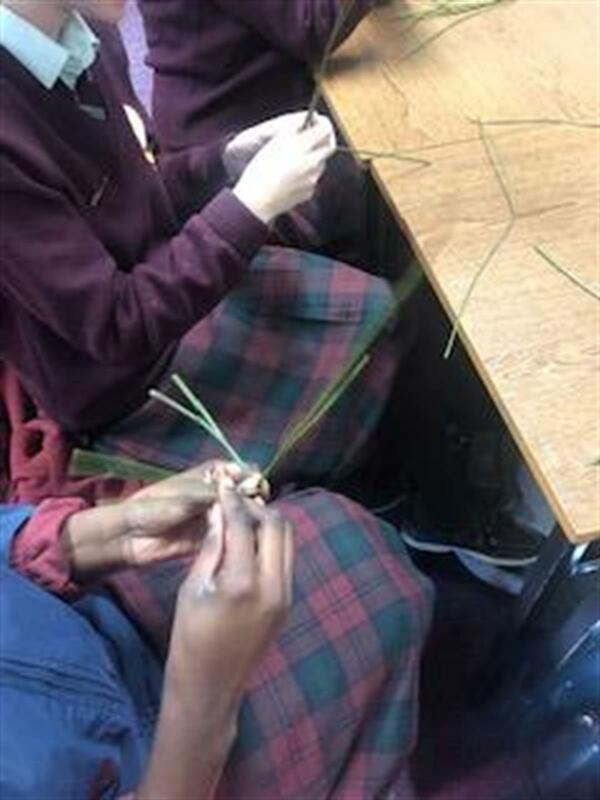 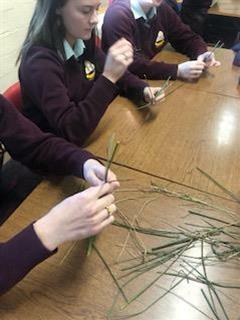 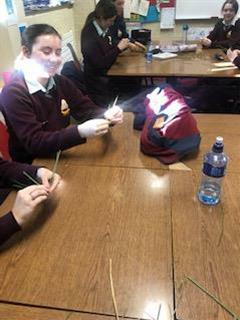 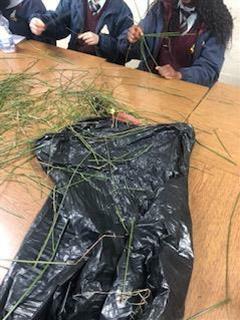 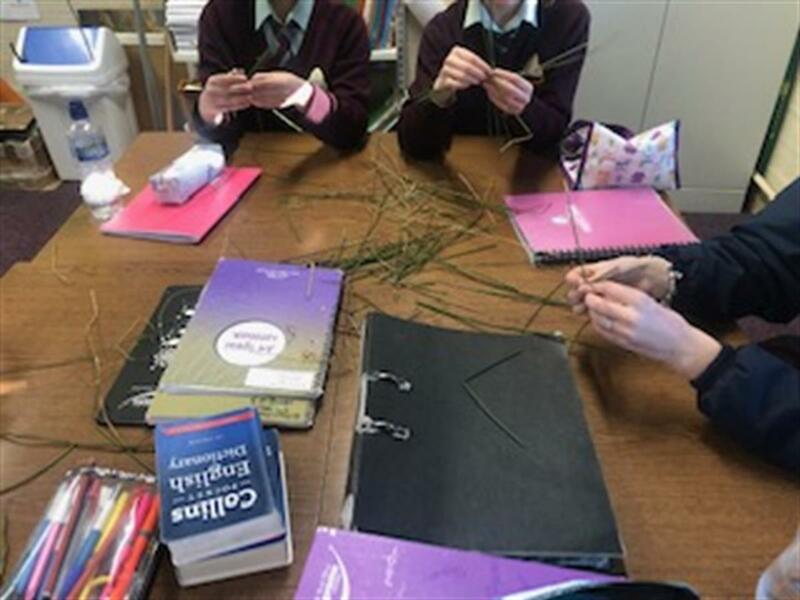 Today is St. Brigid's Day and the school was full of rushes as classes worked very hard to perfect the art of making a St. Brigid's cross. 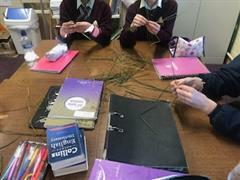 Students were very eager to learn and showed their crosses with pride around the school once they had completed them. 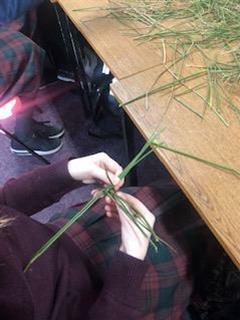 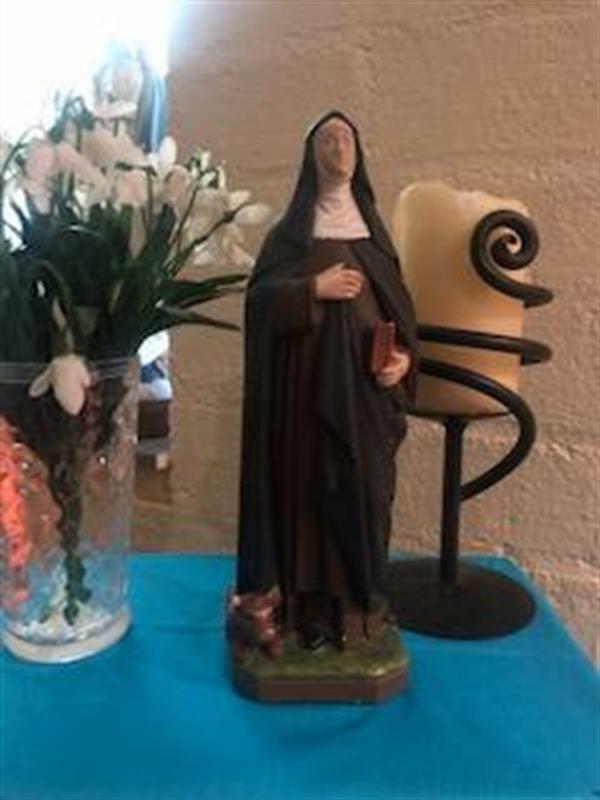 We had a prayer service at lunchtime to mark this special day as St. Brigid is the patron saint of the Holy Faith Order. 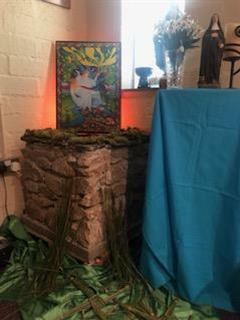 We hope that at the dawn of this spring we we awake renewed and ready for new challenges.